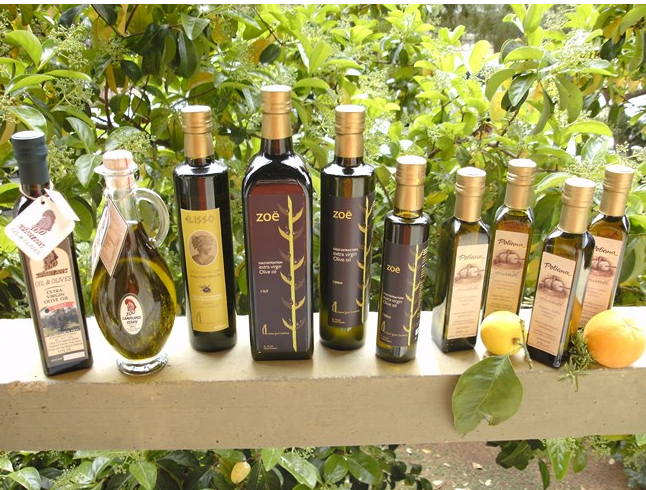 FeleaGoods proudly presents the new organic olive oil, the Finest olive oil. It is a brand new product of excellent quality in a premium class bottle. 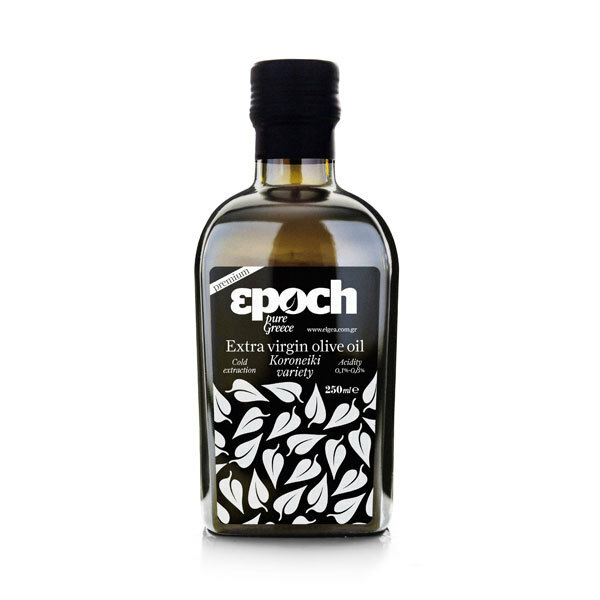 This is a limited edition of organic olive oil, that comes exclusively from small specialized producers after a very careful selection. 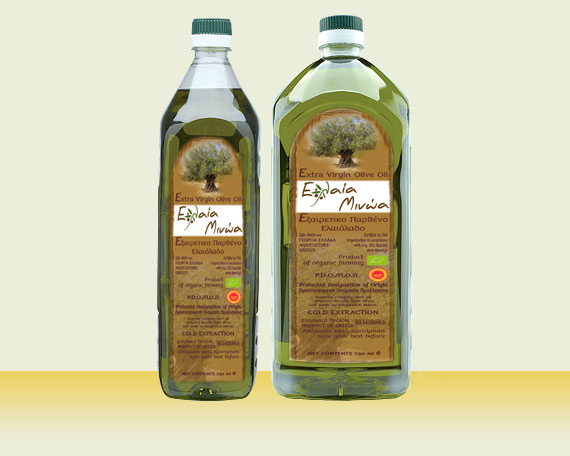 Be the first to review “Finest Organic Olive Oil” Click here to cancel reply.